To prepare and apply local community crisis plans which will enable them handle crisis situations. The SACC Core Team provides Jewish communities in Europe with professional assistance in times of crisis. The Security and Crisis Centre by the EJC (SACC by EJC) is based in Brussels, Belgium. A highly qualified team of crisis management experts are available to help your community prepare for the worst. During a real crisis, the SACC by EJC team provides assistance and support. The safety of Jewish communities in Europe is our main aim. 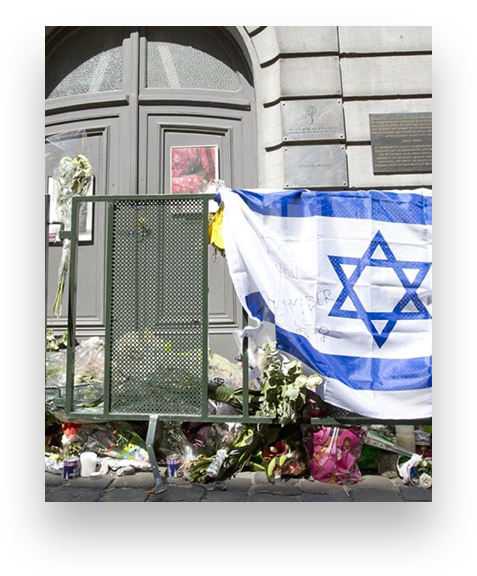 On May 24th, 2014 the Jewish community of Brussels faced a crisis situation after the tragic attack at the city’s Jewish Museum. The Jewish communities around the world had up until 1994 been spared from spectacular attacks with fatal consequences. 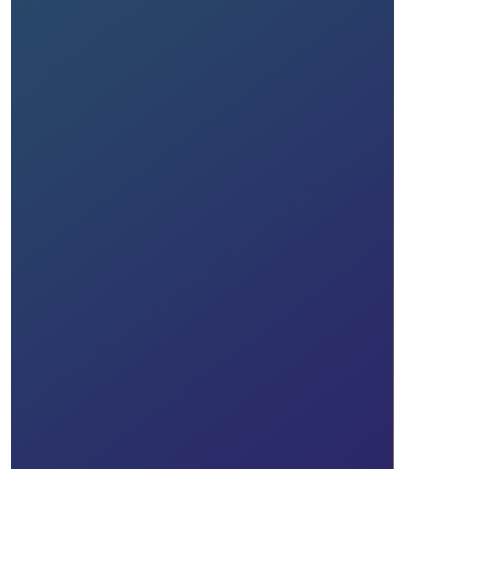 SACC by EJC will use the information you provide on this form to contact you. We will treat your information with respect and will not share it with others. By clicking above, you agree that we may process your information in accordance with these terms.